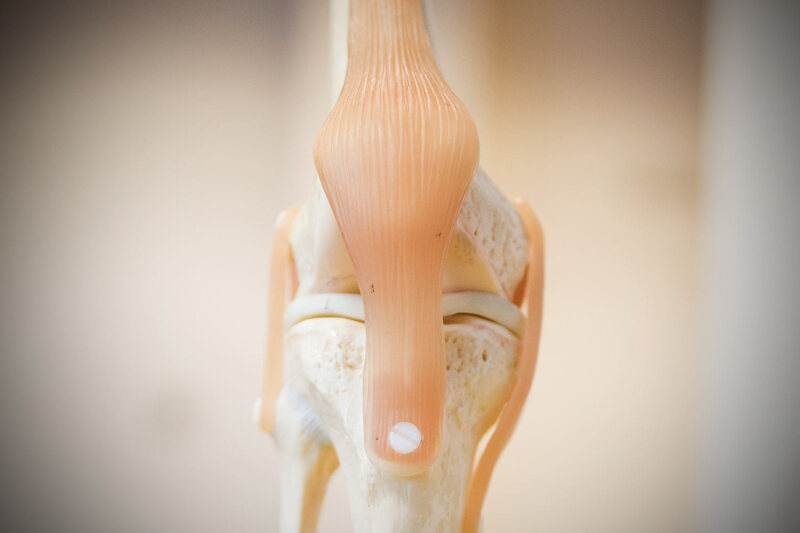 People come to Chris Bailey Orthopaedics with a huge variety of knee and shoulder problems. Sometimes they’ll know a lot about their condition already, and the kind of treatment they need. Sometimes they’re just starting out and need expert advice about the best way forward. 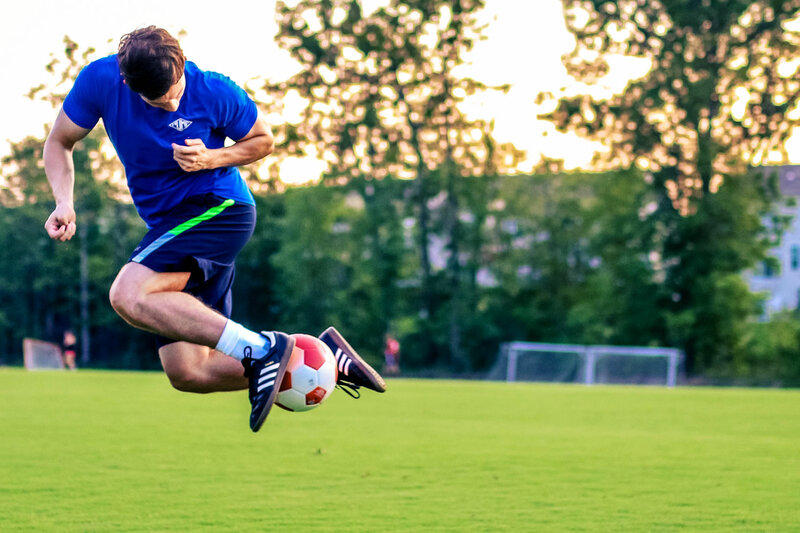 Whatever the case, we offer treatment plans for virtually every knee and shoulder condition, from sport-related injuries to osteo-and rheumatoid arthritis. Many of our patients are seen within two weeks, or sooner where necessary, and we always aim to lay out the options in clear, jargon-free language that everyone can understand. 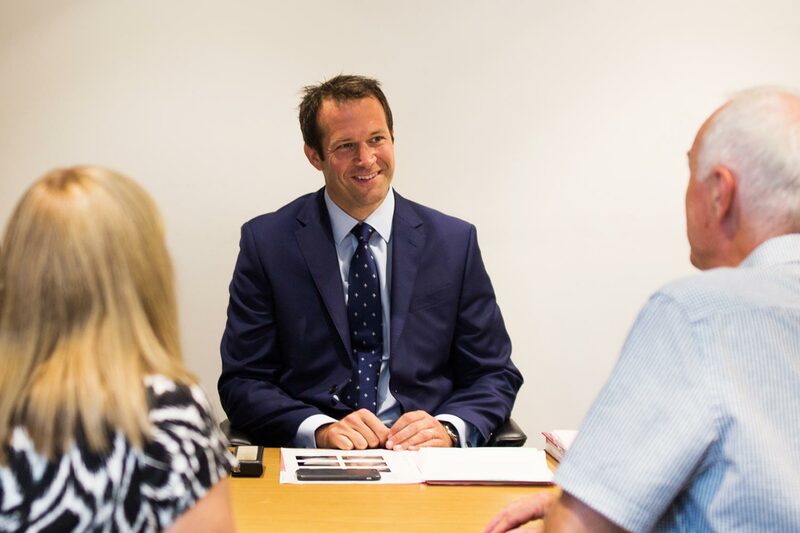 When you first book a consultation, Mr Bailey will sit down with you to discuss your symptoms and pain. We will also look at how the condition is affecting your lifestyle. What kinds of activities is it preventing you from doing? Where would you like to get to with your treatment in the coming months? 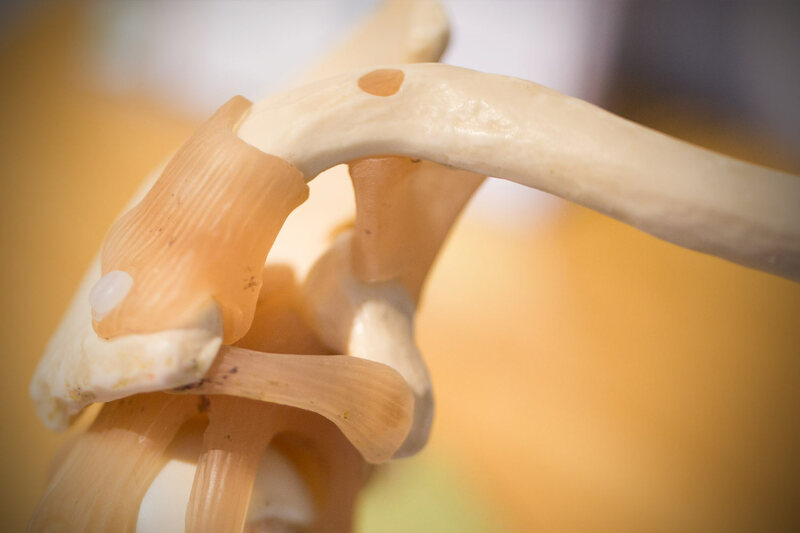 We’ll carry out a full examination, and you will be referred for appropriate x-rays and scans. This can happen either before or after your initial consultation. We also operate a fast-track clinic on Wednesday mornings where you can be scanned and seen by Mr Bailey directly afterwards. This option is particularly useful for people coming from further afield: it’s a one-stop shop that helps to streamline the treatment process. Holistic: we look at the full range of options available for your knee or shoulder, from pain management and activity modification to physiotherapy. Conservative: surgery can provide excellent results, but it’s just one avenue for treatment; ideally, it should be the last resort. Collaborative: Mr Bailey works with a highly experienced and motivated team of nurses, radiologists, physiotherapists and anaesthetists who know each other very well.